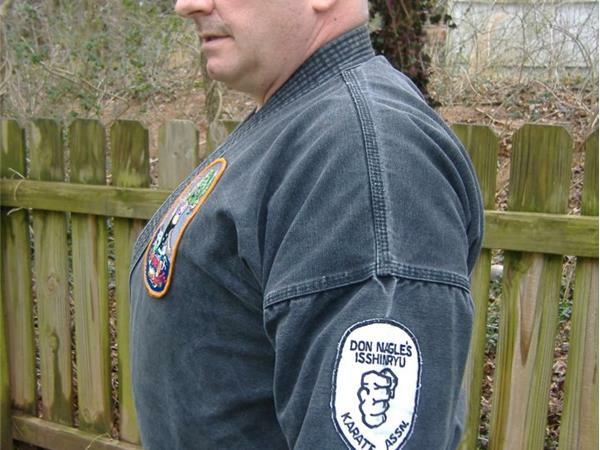 Good Evening and Welcome to DocKarate. 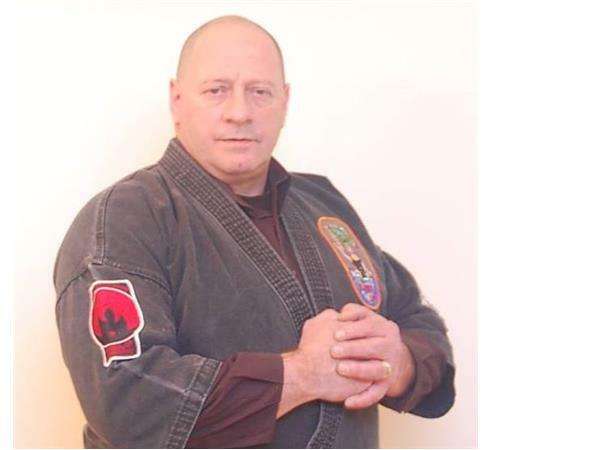 DocRadio International is a series of radio programs designed to help the martial arts community gather information about martial arts in general. 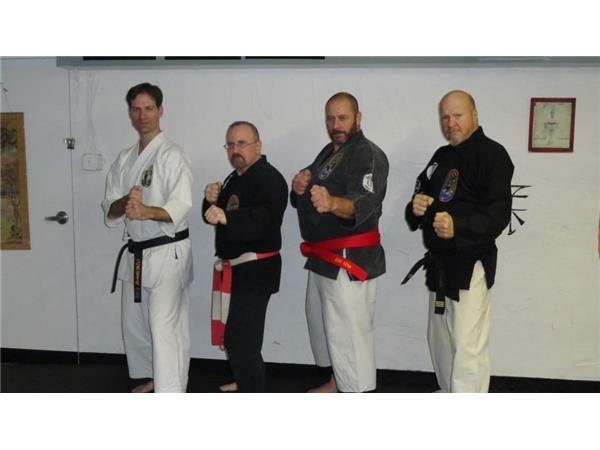 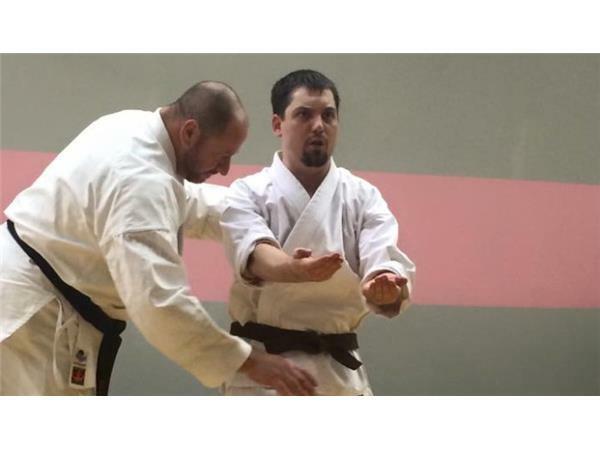 DocKarate has been added to the roster to provide information on different karate styles being practiced around the world. 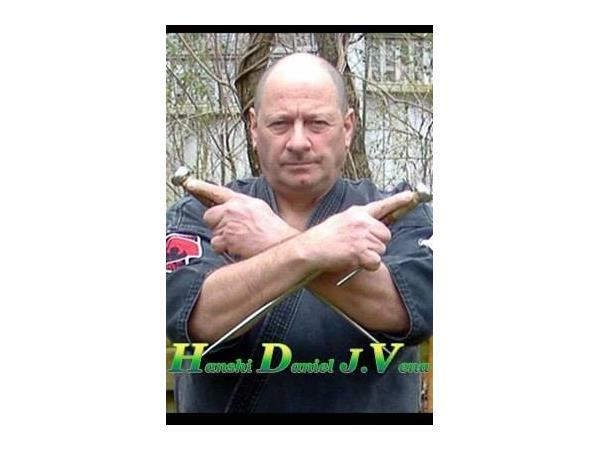 Tonight's Host & Executive Producer Kancho Dan Vena and his Co-Host Renshi Kyle Forrest will be talking about the IIAOKA and Ed McGrath "The Voice of Karate" This episode is designed to help the great grand child of Ed McGrath Sensei, Lukas Edward to understand what his great grandfather did for Isshinryu and martial arts. 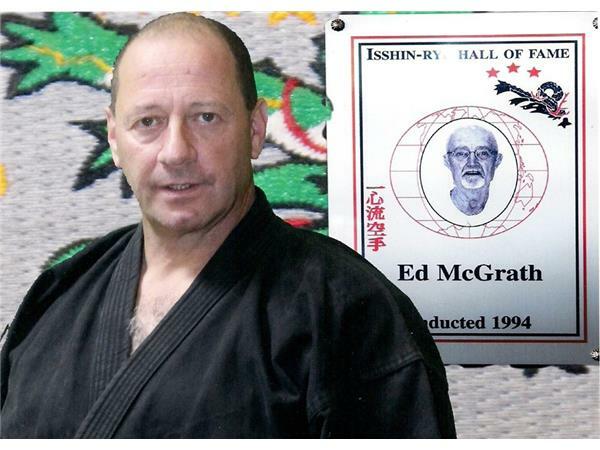 The reason Ed McGrath Sensei was nicknamed the "Voice of Karate" was because of his work in the early days of Martial Arts here in America. 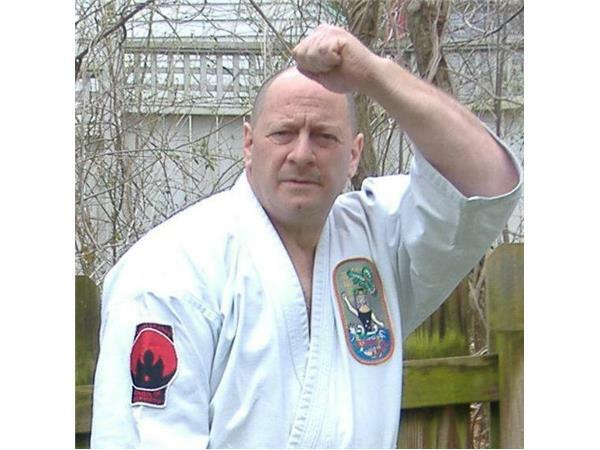 He was Emcee on the mic for many of the major tournaments of the time. 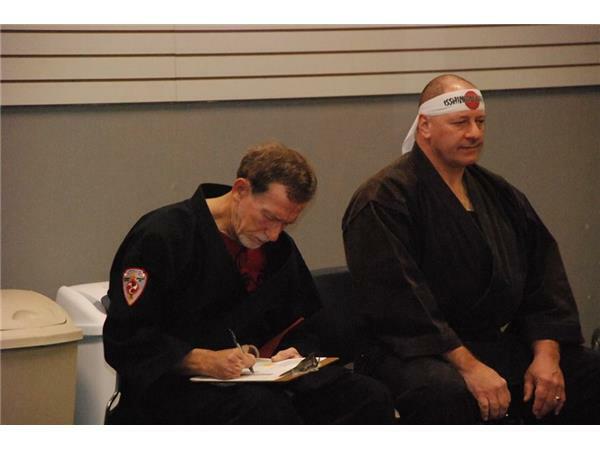 His work helped people understand martial arts and he explaioned to the audience what they were seeing. 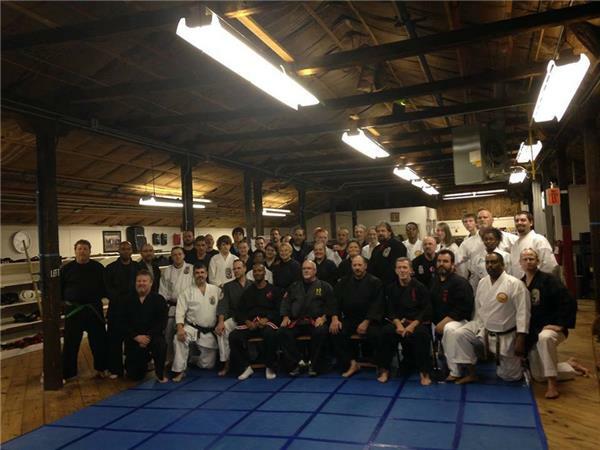 The pioneers like Aaron Banks, Louis Delgato, Frank Ruiz, Peter Urban, Moses Powell, Ronald Duncan, Professor V, Michael DePasquale,Sr., Peter Sirangano, Sr. and so many more. 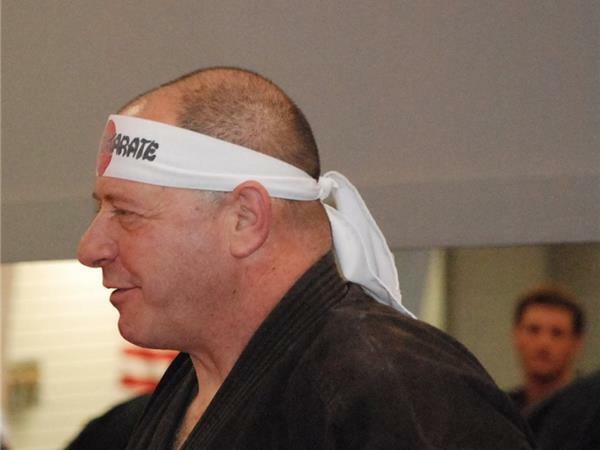 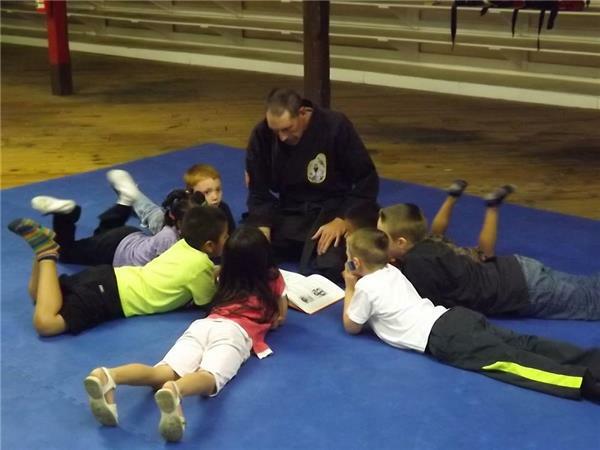 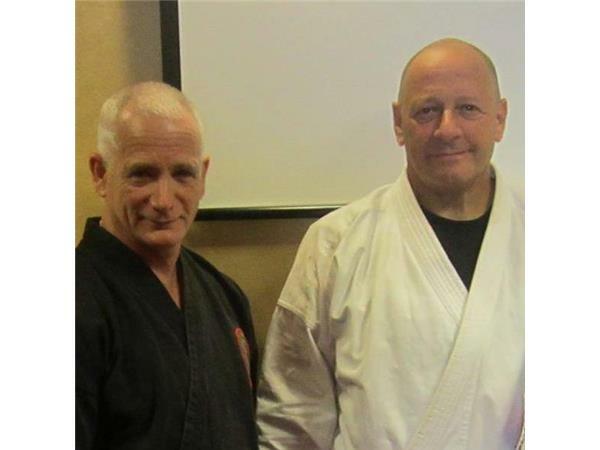 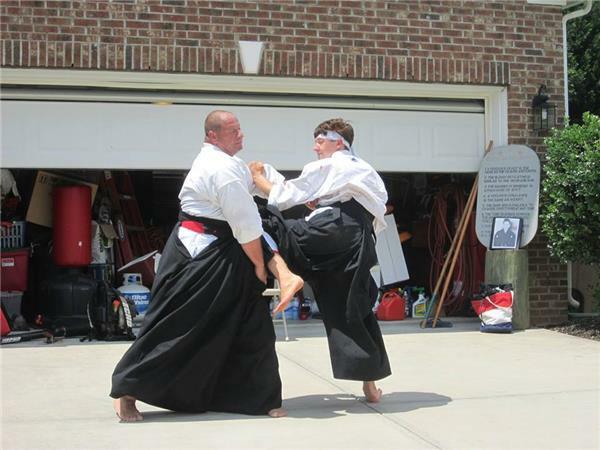 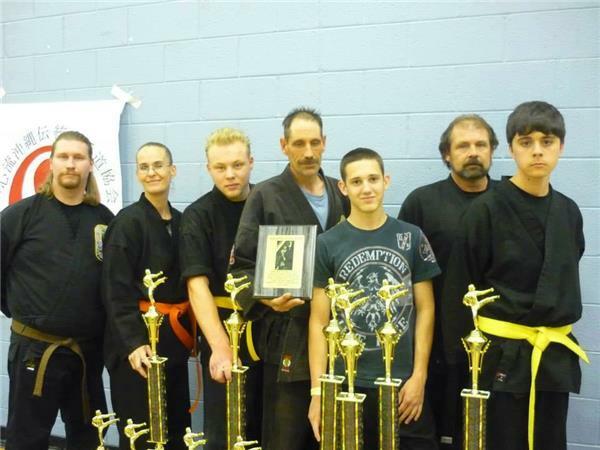 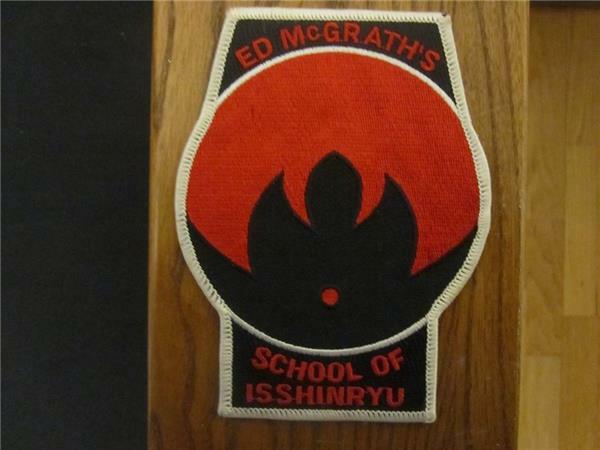 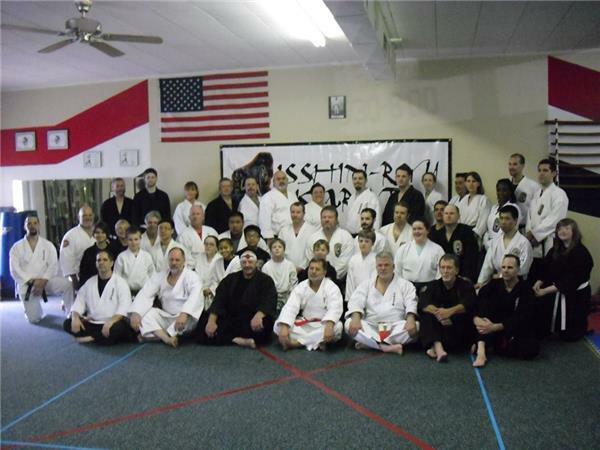 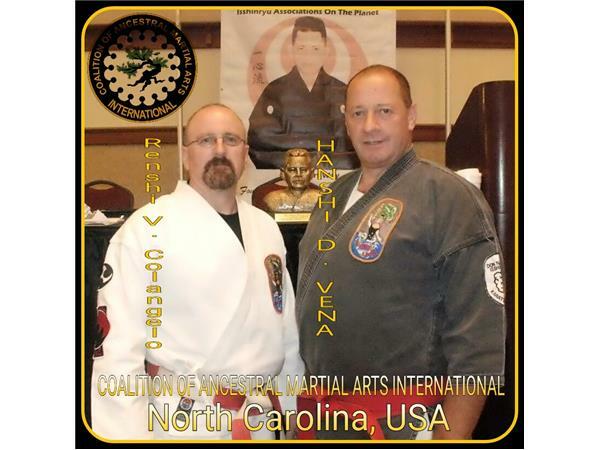 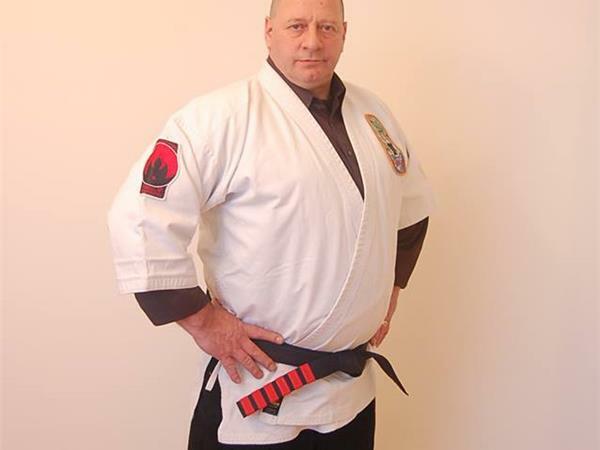 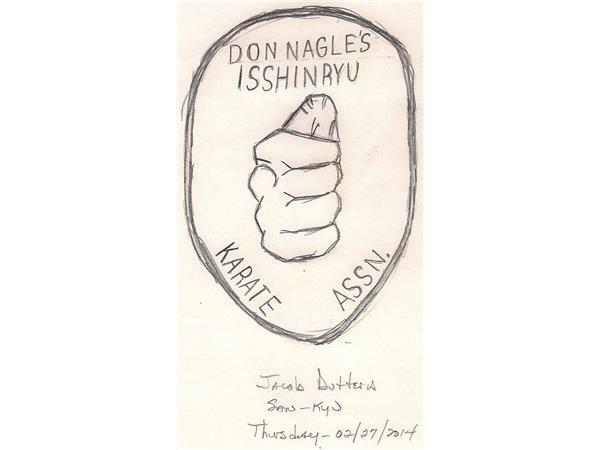 This work has gained Sensei McGrath his place in American Martial Arts, especially Isshinryu Karatedo.